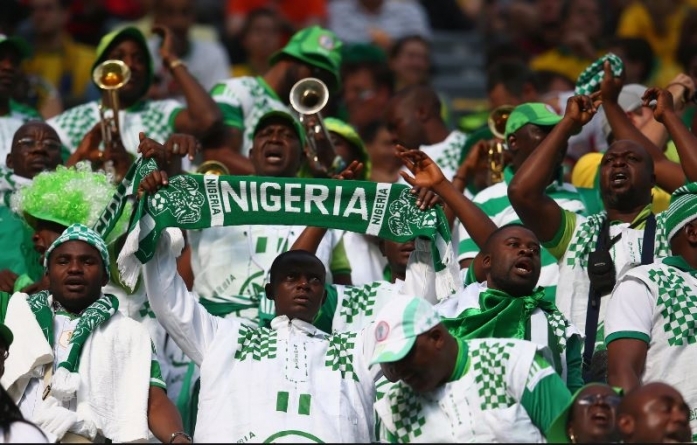 The premier cheer-leaders of Nigerian football, the Nigeria Football Supporters’ Club (NFSC) is leaving no stone unturned to ensure massive support for Nigerian teams in what appears a ‘festival of football’ in Asaba in the next few days. Sports Village Square recalls that there are three international matches on the card. First on Friday, the Super Eagles face Seychelles in a mere formality match in the 2019 Africa Cup of Nations qualifying series. 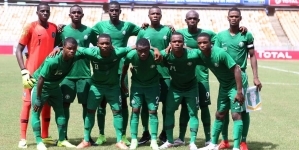 On Monday, the U-23 side will face Libya in a bold attempt to upturn a two goal deficit to secure a place in the U-23 Africa Cup of Nations, the qualifying tournament for the football event of the Tokyo 2020 Olympics. On Tuesday, in strength testing encounter, the Super Eagles will face Egypt as part of preparations for the 2019 Africa Cup of Nations in Egypt. For the three encounters, the NFSC has mapped out plans to ensure that all its members in the southern parts and Niger Delta area of Nigeria are present in Asaba. 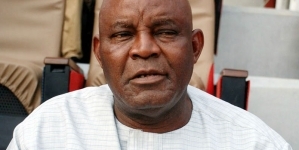 According to the national chairman of the oldest supporters’ club in Nigeria, Rev. 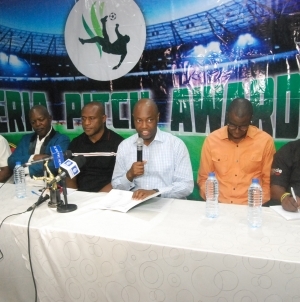 Samuel Ikpea, the club has mandated chapters’ chairmen and their executives to be present in Asaba in their numbers in order to encourage and support the national teams to victory in their encounters. “The club has mandated state chapters and all their members to storm Asaba in large numbers to support our flying eagles and the super eagles to resounding victories this weekend,” he stated. He assured Nigerians of total encouragement and inspiring support in the characteristic manners of the supporters, whom he adjudged as the 12th player of the country’s various national teams.